Long, long ago a spring created a natural barrage of reddish brown calcareous tufa. 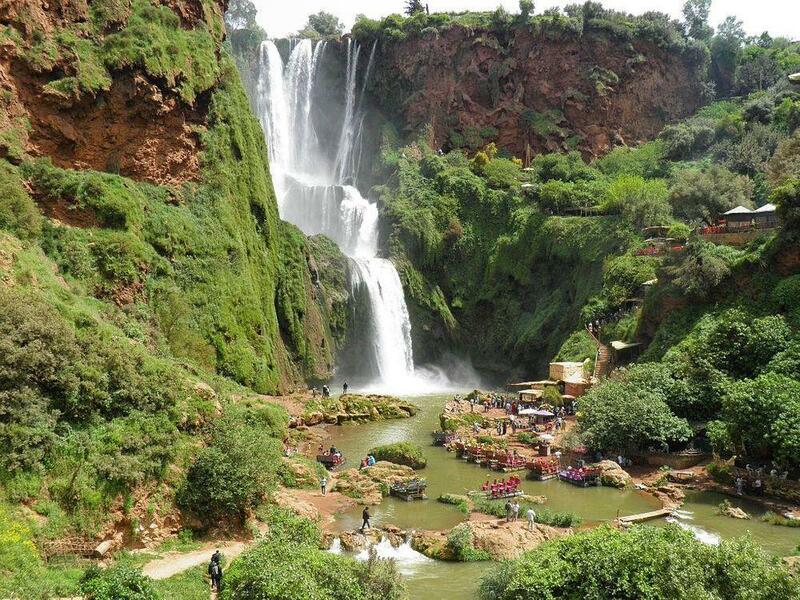 Now El Abid River falls over this giant barrier, forming the most impressive waterfall in North Africa – Ouzoud Falls. There is some confusion regarding the name of Ouzoud Falls. 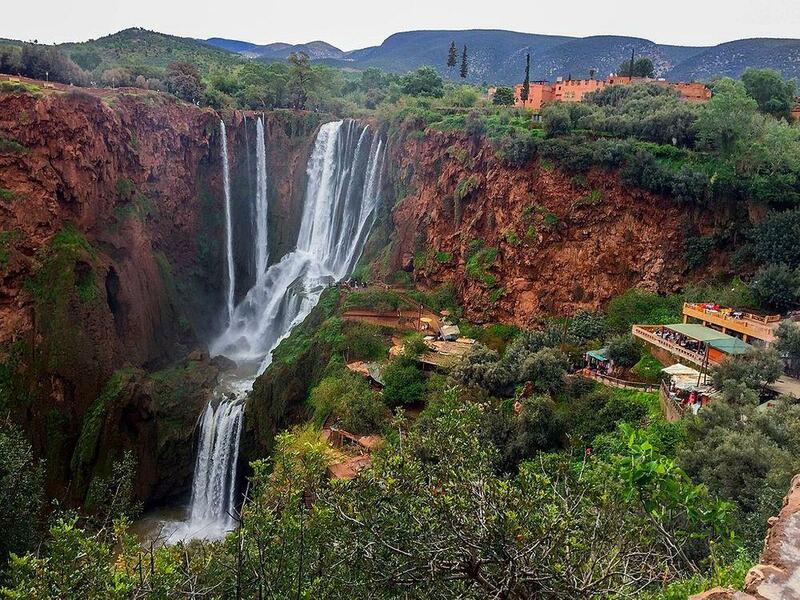 The name is given by local Amazigh people and according to some sources, this name means “olive” (Ozo) – and there are many olive trees indeed around these falls. But there is another version as well: this word could mean “mill” because there are many small mills around the falls… or because the mist of water in the air reminds flour dust. The waterfall is not entirely pristine – its stream has been at least partly directed by a system of channels in order to provide power for the numerous small mills. But this is a comparatively minor change because these falls were here well before people invented mills. The natural barrier of calcareous tufa was created before the Pleistocene by some powerful springs which have disappeared since then. Over the hundreds of thousands of years, tufa hardened and now represents a sturdy barrier on the path of the river. 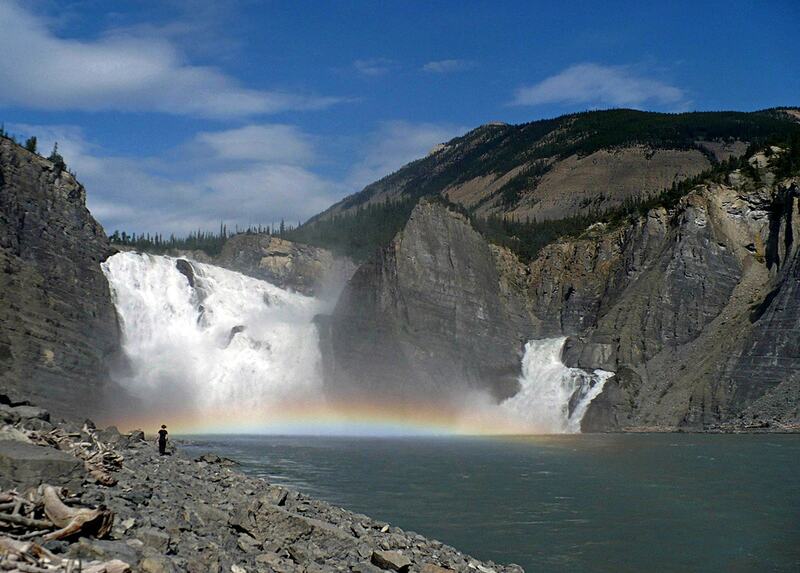 Nevertheless, the water of the river slowly dissolves the tufa and the lime is washed down the slope, where it creates new terraces and new, smaller plunges below the main falls. Thus this waterfall has some distant similarities to the famous Plitvice Falls (Croatia). 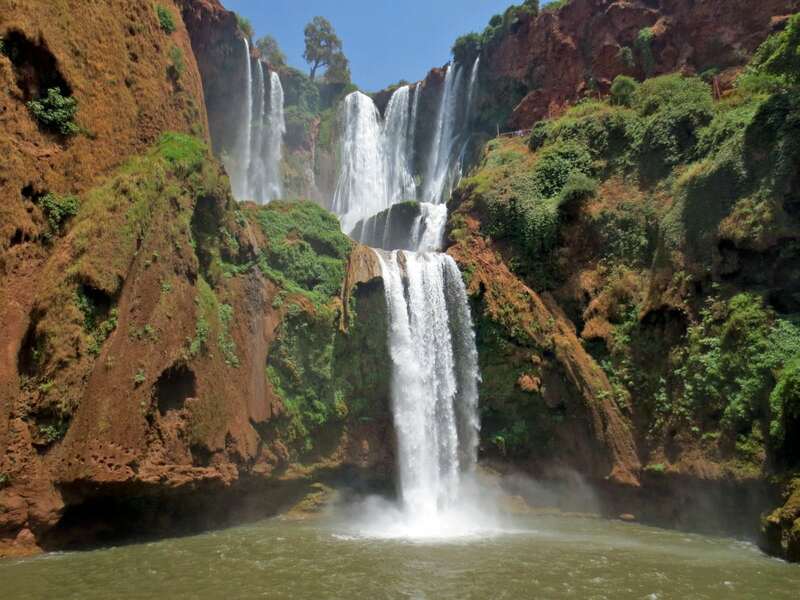 The total height of Ouzoud Falls is some 110 meters, where the upper cascade is by far the tallest – it is 75 m high. As the visitors reach the falls, there is a fine network of trails leading downwards. And this is a rewarding trip: the scenery is gorgeous and the trail leads through a shade of olive trees and tourists can admire the beautiful waterfalls surrounded by red cliffs and fig trees with lianas. The valley below the falls is idyllic as well. In the evening in this area often come also Barbary macaques (Macaca sylvanus). This is one of the most popular natural landmarks in Morocco. Here starts also a trek to Beni Mellal, which further down leads through a gorge which is up to 600 m deep. 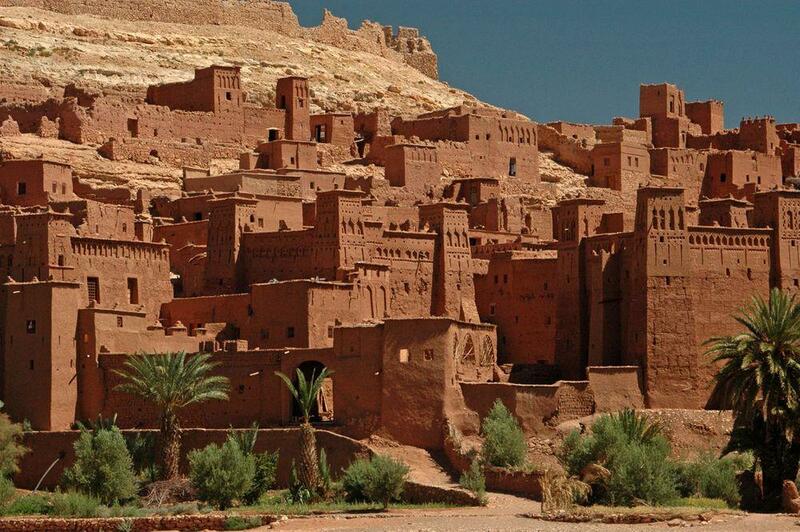 Morocco differs from other countries of Africa and has rather many similarities to Europe. Or rather – it has its own "style" for natural and cultural landmarks.